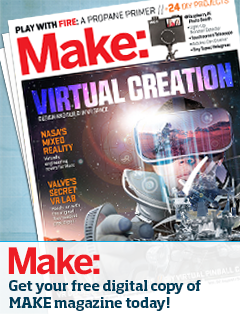 The OC Mini Maker Faire will be located on the campus of Irvine Valley College. You can always drive your car, although we encourage you to carpool. 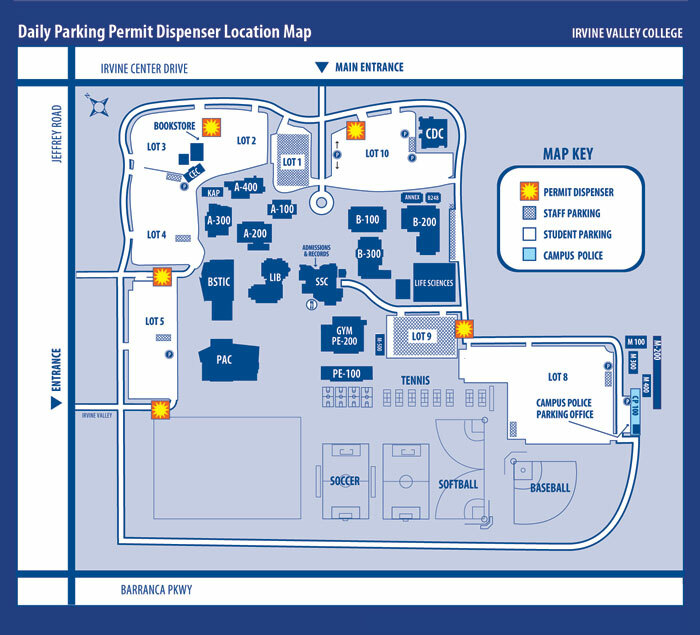 Parking is $5 for the day and can be purchased from a Daily Parking Permit Dispenser – please see the map for dispenser locations. 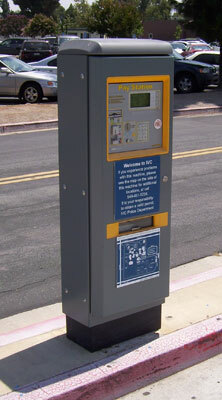 Park in the PAC Lot or Lot #5.